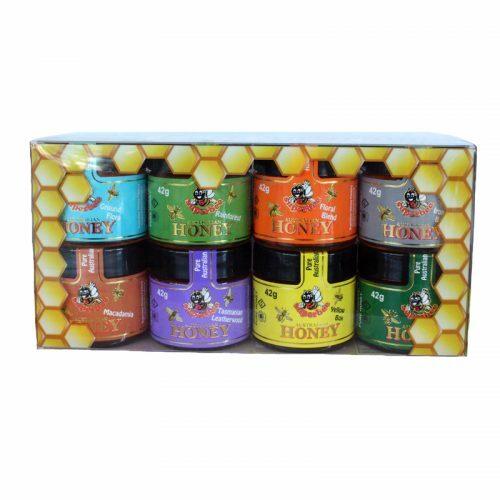 This honey captures the distinctive flavours of various floral nectars to create a honey bursting with freshness. 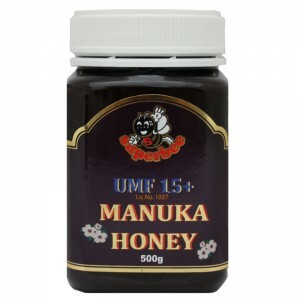 With a light floral aroma, this honey leaves a lingering sweetness perfect for any use. 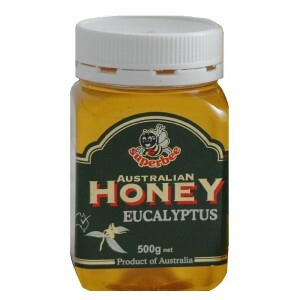 Eucalyptus gives honey a rich and bold flavour. 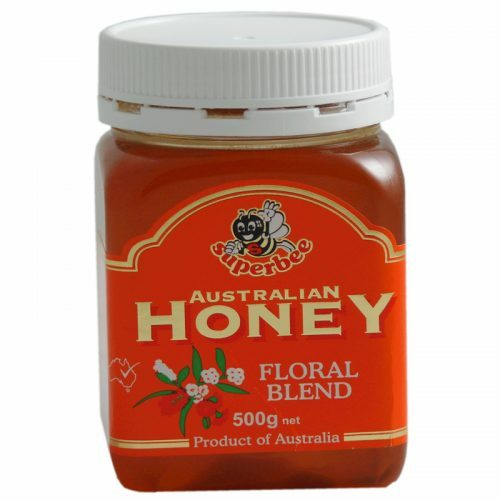 The fresh essence of eucalyptus combined with the subtle sweetness of honey makes it a great accompaniment for any tea. This honey reflects the fertility of Australia’s eucalyptus creating a clean and distinctly fresh taste. 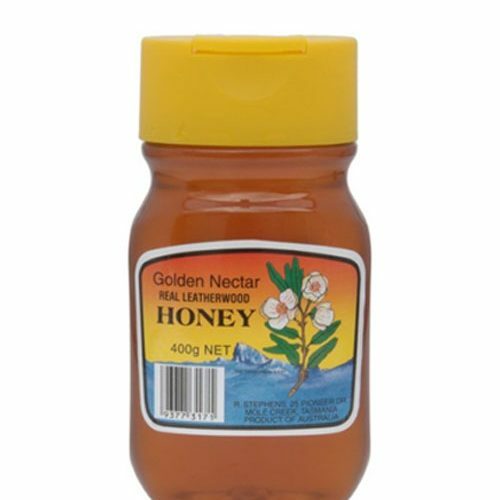 Unique and high quality real leatherwood honey. 400g.